We are delighted to welcome a new member to the ever-growing ARH team! 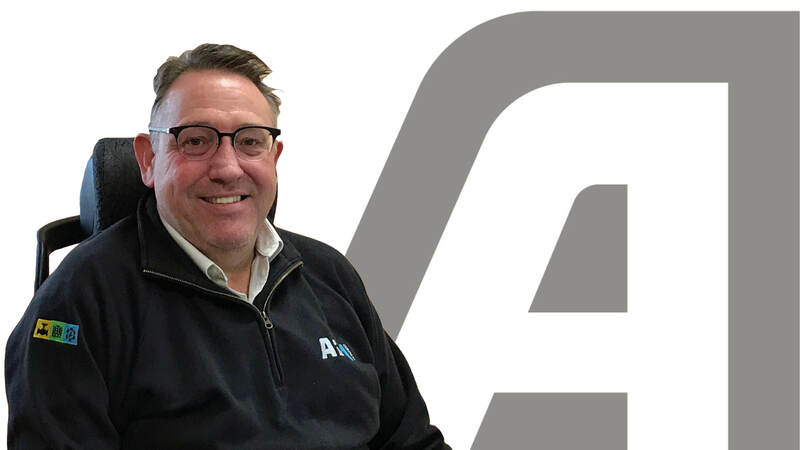 Paul McHale has joined ARH Group as the head of the Procurement and Commercial departments. He has a proven track record in the Supplier Network Industry and is a valuable addition a to the team. Paul will bring his extensive knowledge and insight which will ensure that ARH remains highly competitive and continues to build strong relationships throughout the supply chain. We very much look forward to working with Paul.